You have a lot of questions about divorce and the dissolution process, and we are here to help you find the right answers. We know this is a difficult time in your life, but the legal process doesn't have to be expensive or a scary mystery. You should have a strong advocate who will ensure you receive what you're entitled to. Please contact our office today to schedule your free consultation. 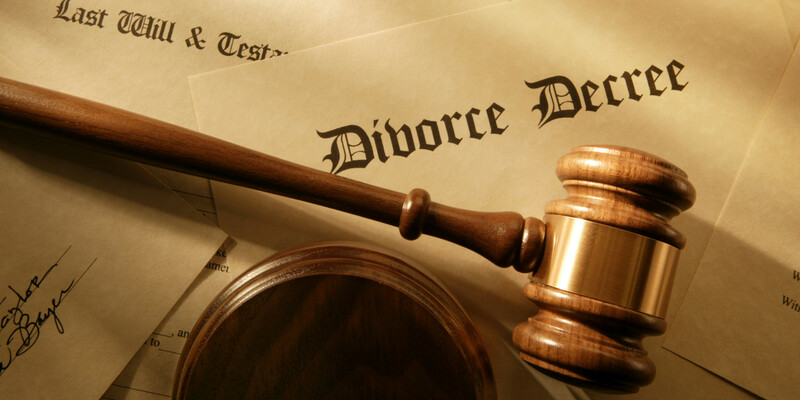 With a team of best divorce lawyers in Bangalore & PAN India, we also provide Family law services. We have specialized lawyers to deal with Family related cases. If you are looking for Family lawyers or need advice for Family related cases please contact our law firm. Domestic violence is a manifestation of inequality within the home. It is therefore, not enough to advocate for the implementation of laws criminalising domestic violence. There is a need to create an enabling environment in which a woman is able to assert her rights and seek legal recourse. It is, therefore, essential to address the inequality within the home and recognise rights that counter such inequality to enable women to seek legal action. Given the lack of support a woman is provided with, it is unlikely that a woman will ever resort to legal remedies unless she is assured, at a minimum, of a right to reside in her home. This has a bearing on property and matrimonial rights of women that are currently within the realm of separate personal laws of religious communities. The right to reside that has been recognised through our campaign for a civil law on domestic violence is applicable only in circumstances of violence. In order to recognise women as equal stakeholders within the family, it is essential to review personal laws governing property and matrimonial rights. For women in India facing domestic violence, the remedies available prior to 2005 were under the civil law for divorce and under the criminal law provision of Section 498A of the IPC. Under the civil law, a woman can initiate proceedings for divorce and judicial separation on the ground of cruelty. But this fails to provide any kind of immediate relief to the woman, besides leading to problems of costs and delays in litigation. Further, the breakdown of a marriage in our society with its attendant discrimination means a virtual civil death for a woman. In the absence of any adequate recourse under civil law for emergency relief and immediate protection from violence, Section 498A IPC therefore, provided women with the only means for such protection prior to this Act. But the reluctance of women to approach the criminal justice system and the inadequacy of the criminal remedy itself are important realities of our social context. Again, in India, a prominent manifestation of domestic violence is first for the woman to be made a prisoner of the house and then to be thrown out of it. Therefore, there was an urgent need for a law, which could address this phenomenon of depriving women of their Right to Reside in the shared household. Hence, a more concerted legal strategy to combat domestic violence consisting of a judicious mix of both civil and criminal law remedies, which is sensitive to the experiences of women facing violence at home, the reasons and nature of the violence, the immediate requirements of the woman, and which addresses existing inequalities in domestic relationships was urgently required. The Constitution of India guarantees substantive equality to women. Such guarantees of substantive equality include not just declaration of rights, but also facilitate access to justice to realize these rights. Therefore, a legislation that combined protection of women from domestic violence with mechanisms, which ensure access to justice in case of violation of this protection, was necessary. At the start of the Lawyers Collective campaign, it was decided that the law should be primarily civil in nature, with important crossover elements of criminal law. However, the foundation of this effort was and still remains the recognition of the agency of the woman. With a team of best divorce lawyers in Bangalore & PAN India, we also provide related Family law services. We have specialized lawyers to deal with Family related cases. If you are looking for Family lawyers or need advice for Family related cases please contact our law firm.